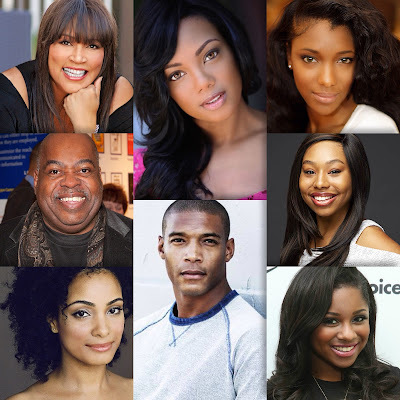 Lifetime to adapt 'Pride and Prejudice' TV Movie with an all-Black Cast! 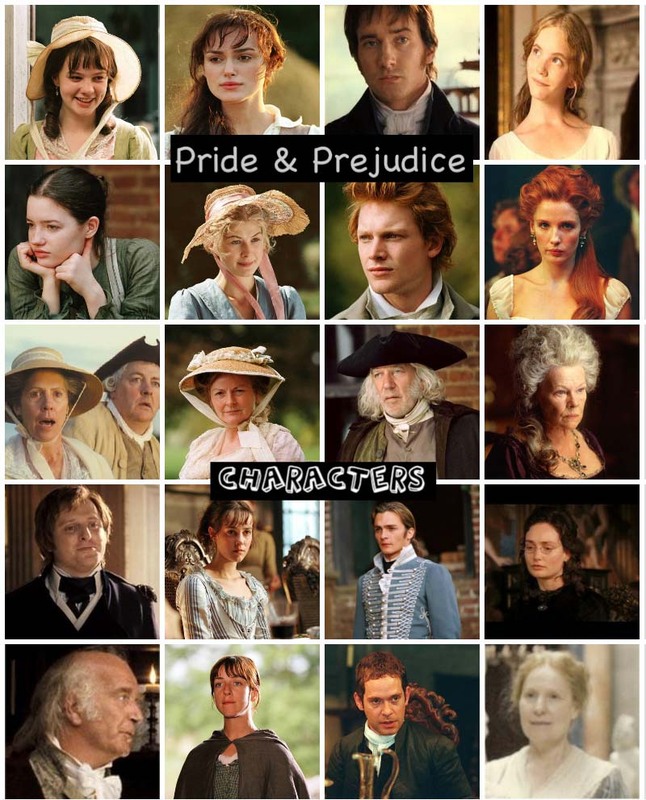 Looks like there's another new Pride and Prejudice adaptation for the small screen in 2019 with a few familiar faces in the ensemble cast! 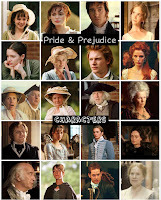 According to Deadline earlier this month, Lifetime (cable network) has greenlighted a TV movie adaptation of Jane Austen's Pride and Prejudice aptly titled Pride & Prejudice: Atlanta, a modern contemporary take of Austen's timeless classic novel, based in Atlanta, Georgia. 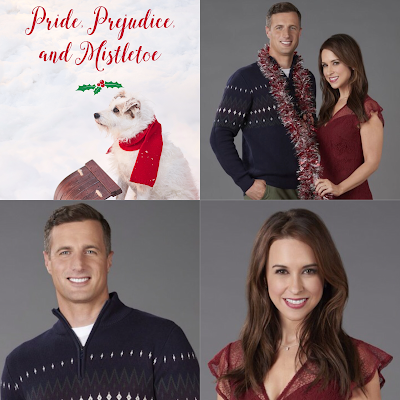 The movie recently finished filming and is set to debut on Lifetime in 2019. 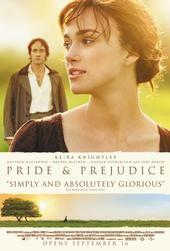 Today (November 21st), marks the 34th birthday of Jena Malone (aka Pride & Prejudice 2005's own Lydia Bennet). Jena was born on November 21, 1984 in Lake Tahoe, Nevada, USA. 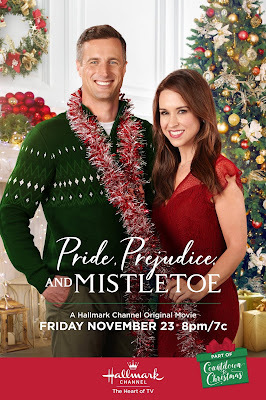 Hallmark Channel just released the official poster and preview trailer (including a behind the scenes on location and cast interviews) Pride, Prejudice, and Mistletoe starringLacey Chabert (as Darcy Fitzwilliam) & Brendan Penney (as Luke Bennet), which will air on Hallmark Channel a week from today, Black Friday November 23rd, at 8/7c. 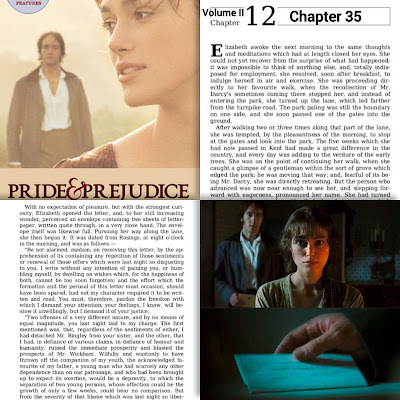 Continuing from my previous posts (Chapters 1-34), and moving on to Chapter 35, which was about Mr. Darcy's Letter to Miss Elizabeth Bennet after she rejected his marriage proposal at Rosings. 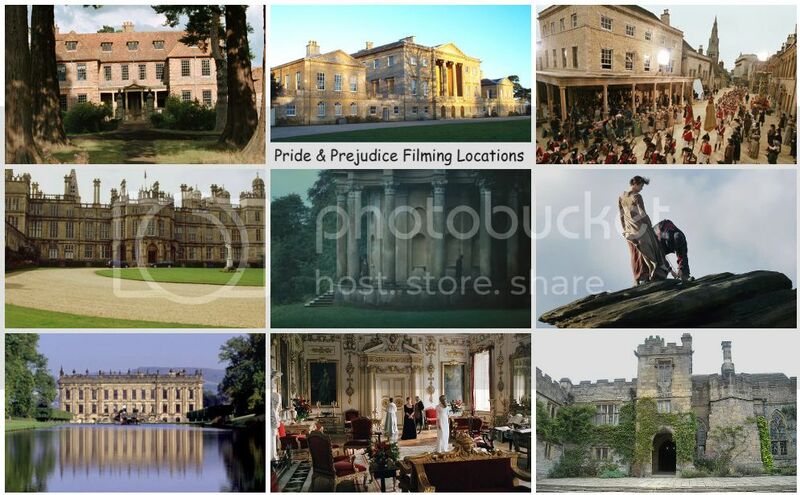 With two new films (including A Private War, which he co-stars with his Pride & Prejudice co-star Rosamund Pike) out in U.S. 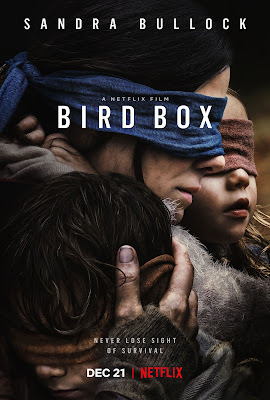 Theaters this weekend, Tom Hollander has another new film, Netflix's Bird Box starring Sandra Bullock (with Tom co-starring). The film will premiere on Netflix's streaming service and will be released in select U.S. 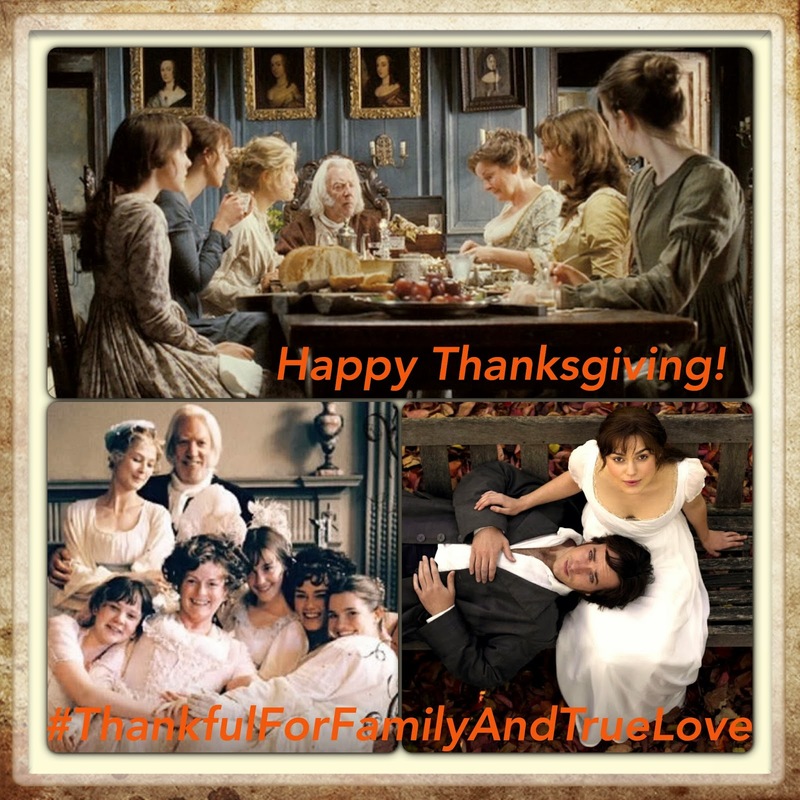 Theaters, December 21st.